It’s been an exciting first five weeks to 2017 here at ClarkCountyToday.com. 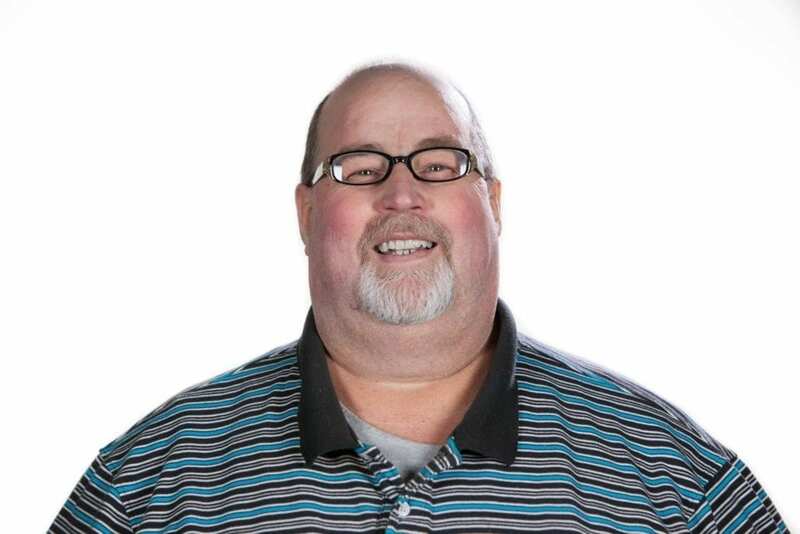 I hope you’ve noticed some changes that our staff has made in our efforts to continue to create Clark County’s latest community news organization. Our staff members began the new year committed to enhancing our use of video as primary content on as many of our stories as possible. This has been a fun, yet challenging adventure for us. Webmaster/designer Andi Schwartz has went above and beyond in her efforts to facilitate the addition of video in our content and reporters Kelly Moyer and Joanna Yorke and photographer/videographer Mike Schultz have each done a good job of enhancing their skills. We are also blessed with fully equipped audio/visual studios here at our offices in the US Digital building so we look forward to tapping into the resources this facility has to offer to present you even more diversity in the content we offer on our website in the future. Another change we are in the process of implementing here at ClarkCountyToday.com is a daily schedule of themed content, which will help our news staff touch on some different coverage areas we feel are important to our readers. For several months now, freelance reporter Carolyn Schultz-Rathbun has been a regular contributor to ClarkCountyToday.com with her weekly Making A Difference features. Carolyn has featured individuals in Clark County who are spending their time serving others, either in their profession or in the volunteering of their personal time. I’ve thoroughly enjoyed Carolyn’s contributions and I hope you have too. These features are penciled in for Monday’s on ClarkCountyToday.com. Tuesday’s will be our designated day for editorials and opinion columns. 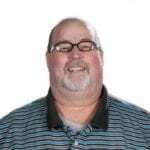 You will continue to read my thoughts on those days but we will expand the invitation to other members of our staff to give you a glimpse into what they’re thinking or experiencing in their travels around Clark County. 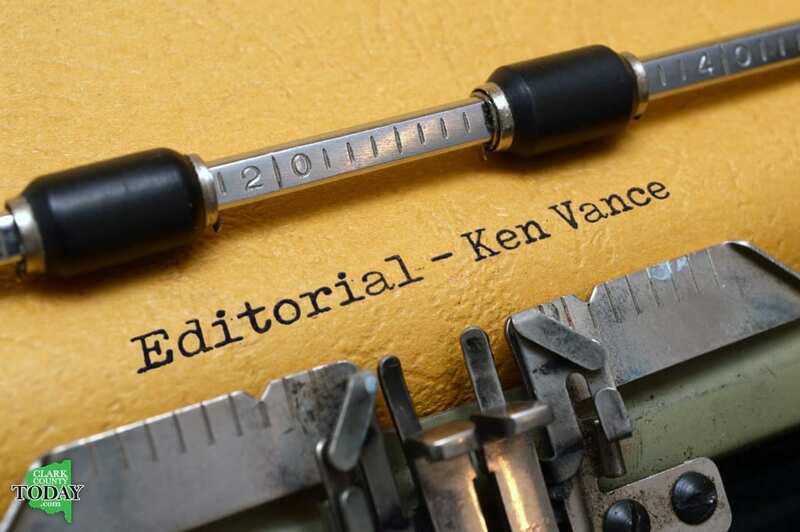 We also invite you to join in by contributing letters to the editor and we will have Op-ed offerings from our local elected officials and other community leaders when possible. We’ve tabbed Wednesday’s for schools and education news, which affects most households in Clark County. 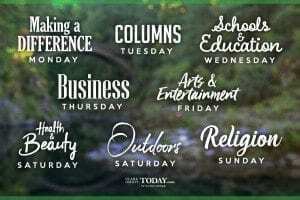 Thursdays will feature stories and content about area businesses and Fridays we will try to offer news about upcoming arts and entertainment in the area. On Saturdays we’re planning both health and beauty content as well as news about outdoors and recreation, a popular subject among Clark County residents. And on Sundays we will try to bring you features about churches and religion. That new content schedule may be adjusted or interrupted from time to time and those days won’t just exclusively be for the content I’ve outlined above. We will continue to offer general news and other content on those days as well. But, we wanted to offer a regular schedule of some coverage areas that we considered important in the eyes of Clark County residents. Our staff here at ClarkCountyToday.com is very interested and excited to get members of the community involved in the production of our content. We are offering the unique opportunity for area citizens to engage our news organization in various capacities contributing content. We want to add your eyes, ears and insight to our news team. Members of the community can get involved in many different ways and at their own comfort levels in terms of involvement. We will work with you where you are at with your skills or availability. You can start out by just offering story ideas or information that you have come across in your travels around the idea. If you have the ability to write, feel free to take a crack at producing your own content. I will be happy to help you in anyway I can to make sure your efforts result in something you would be proud to have your name appear with on our website. I know from my experiences with social media that many of you have an abundance of skills in terms of video and photography. We would be happy to consider any contributions you may have in these areas. And please remember that we are always happy to publish your upcoming events in our daily calendar section or your announcements — including obituaries, weddings, anniversaries, birthdays, etc. — all free of charge. 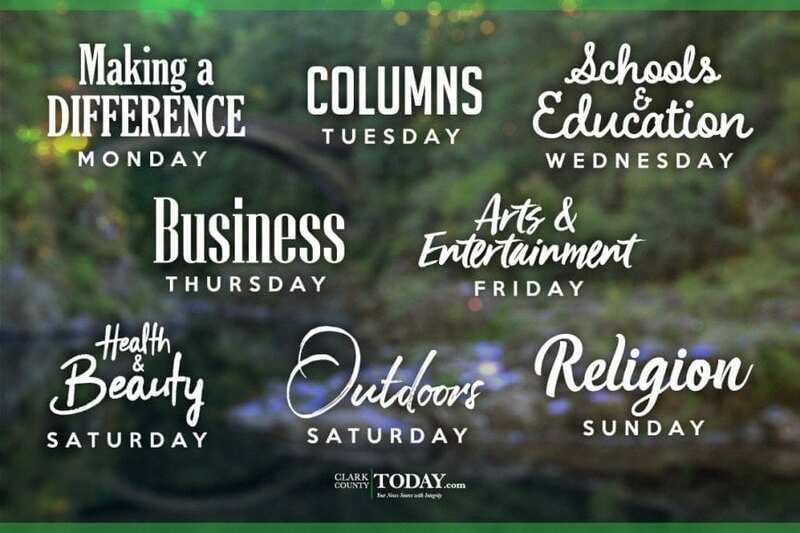 If you have the desire to be a contributor to ClarkCountyToday.com in any of these capacities, please contact me by email at ken.v@clarkcountytoday.com or give me a call at the office at (360) 397-9986. I look forward to adding you to our team.